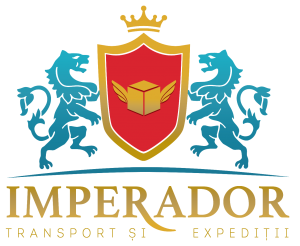 We offer the services of sea and land transportation (oversize cargo, refrigerated and ADR) at the international level. The quality and time define us. Any goods must be delivered and we can cope with this!